Our 7 & 8 Grade Students Ask An Essential Question…. 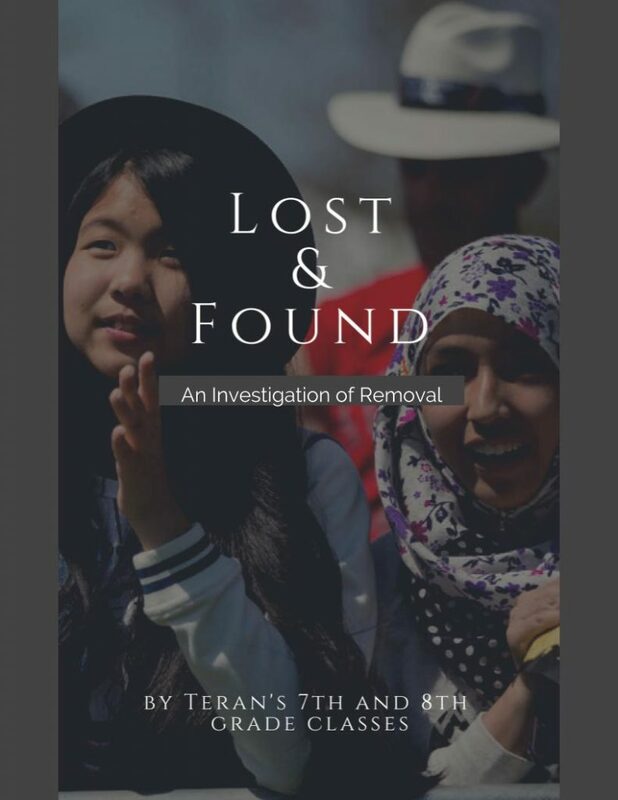 Students in 7/8 social studies have been investigating the essential question, “What does it mean to remove a people”, and have collaborated to publish an eBook of our learnings called, “Lost & Found: An Investigation of Removal“. We invite you to please spend some time enjoying it and to provide us with your feedback and thoughts by connecting with us through the link within.